Over the last few months I’ve been sharing how my life has evolved since incorporating intuitive eating last summer. I’ve shared each intuitive eating principle and the impact each one has had on my journey. As I’ve embraced intuitive eating, I felt like something was still missing for me though. There was a piece of the puzzle that felt incomplete. What was it? When I began my health journey in 2015 I had a tribe. When you do a popular weight loss program it’s easy to find people doing what you are doing and feel supported. I walked away from that tribe for my own well being and haven’t regretted it a day since… but it did leave me feeling alone in my new place. I know I’m not alone, but I hadn’t found a place where I was surrounded by others who were doing what I was doing and having a place to go for support and guidance. I talked about this void in my life for a few months with my husband. 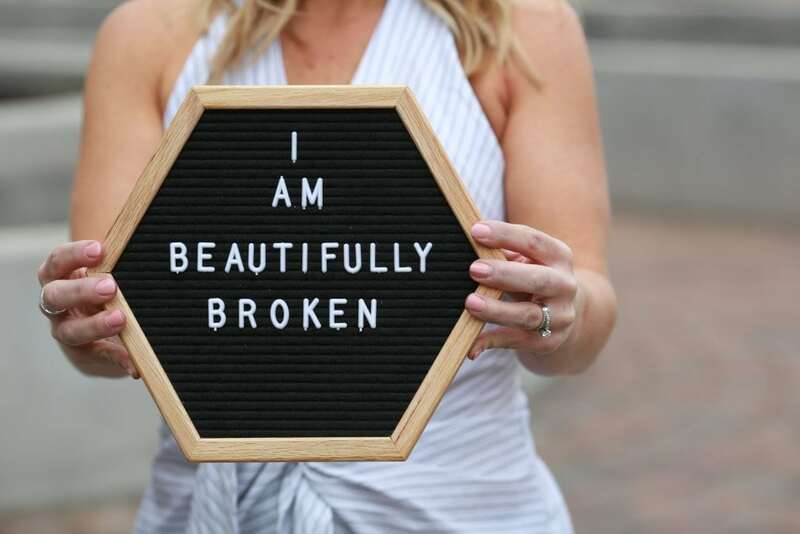 I shared my fears as I will soon navigate postpartum unlike never before because I have no plans to run back to the popular weight loss program that I’ve done every other time. My fear was that without a support system and tribe in place, I could have gotten sucked back into a culture I know is not a healthy place for me again and I didn’t want to do that. As my body has changed and grown to accompany our daughter, it has become more and more important to me that I bring her into this world with a Mom who is still focused on good health, but not in relation to the scale or my appearance, rather on how I feel from the inside out and the peace I’ve found emotionally. In the midst of my fears and questions God has been orchestrating my next steps. God saw that I wanted a community that wasn’t connected to a diet. He saw that I needed women who live in the messy middle with me and while I believe in intuitive eating, I also believe that it’s okay to want to find a happy weight in order to FEEL my best. This has NOTHING to do with a BMI scale, a goal weight, how I look in my clothes, etc. I want to feel comfortable in my skin. I want to run in the yard with my kids, I want energy to keep up with my family and I want to physically feel strong and capable to try new things. I know that when I have this baby and we navigate our new normal, I will want to focus on finding my happy weight and I didn’t want to feel guilty about that. I have no idea what my happy weight is, nor do I have a goal weight in mind, but I didn’t want to feel guilt for wanting to work towards the end goal of finding a weight that I can live my best life at that isn’t tied to a BMI scale. That’s when I found Balance365. “Balance365 is a health and wellness community for women who want to pursue sustainable practices around food, fitness, and emotional wellbeing. Our approach combines radical self acceptance, intuitive eating practices, and the science of habit formation. The program provides a framework to guide people though this process step-by-step, so they can set goals that are achievable for their unique life and body. Over the last 2 months I have gotten to know Jennifer, Annie and Lauren who are the founders of Balance365. I’ve asked them hard questions that I’ve struggled with in regards to health and intuitive eating and weight loss and where their beliefs align with mine. I’m so thankful to of found women who are helping others find this balance in their own lives, without diet culture. I am excited to announce my partnership with Balance365 Life and offer a resource to many of you who have needed exactly what I was looking for. I receive messages daily from women who want to embrace intuitive eating but also need/want to lose weight for your own reasons. The goal of intuitive eating isn’t weight loss, and to be honest, it’s not in the initial steps of Balance365 either... but it is something that in time you can focus on (if that is part of your journey), once you go through their self paced program and work on deprogramming yourself from diet culture. Now, I can confidently offer a solution with Balance365 and over the next few weeks I’ll be sharing more about how this might be the answer you’ve been seeking as well. I’ll be more active in my Facebook group so please join me there as well. I want it to be a group where we can offer encouragement for everyone navigating this healthy lifestyle, without a diet. 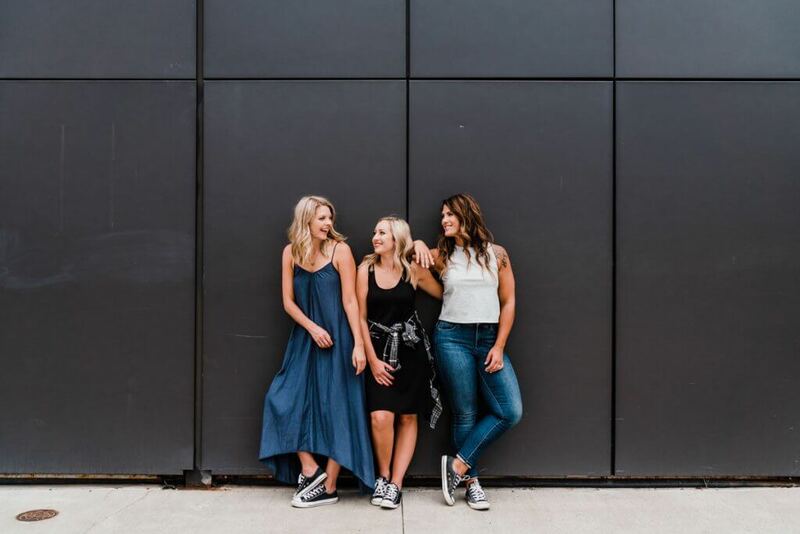 Jennifer, Annie & Lauren founded Balance365 four years ago because they felt like there was a need for a community like this, and I am SO thankful they did. Balance365 is the support I need, without a diet plan or rules. Balance365 believes in deprogramming yourself from diet culture, but still values healthy living and believes in the importance of creating healthy habits… one at a time. Balance365 is a self paced program and the process is different for everyone based on their history with food, body image, etc…. which is one of the reasons I love it. Healthy living looks different for us all. When we can dig deep down inside ourselves and figure out what that means for us… we find freedom. Your healthy life cannot be found in a one size fits all program. Just because you are in the range of the normal range on the BMI chart (that is worthless anyways in my opinion) doesn’t mean you are “healthy” either. Only YOU know how you feel on the inside and if you are at peace with food and your body, or if that is an area you would like to see change. 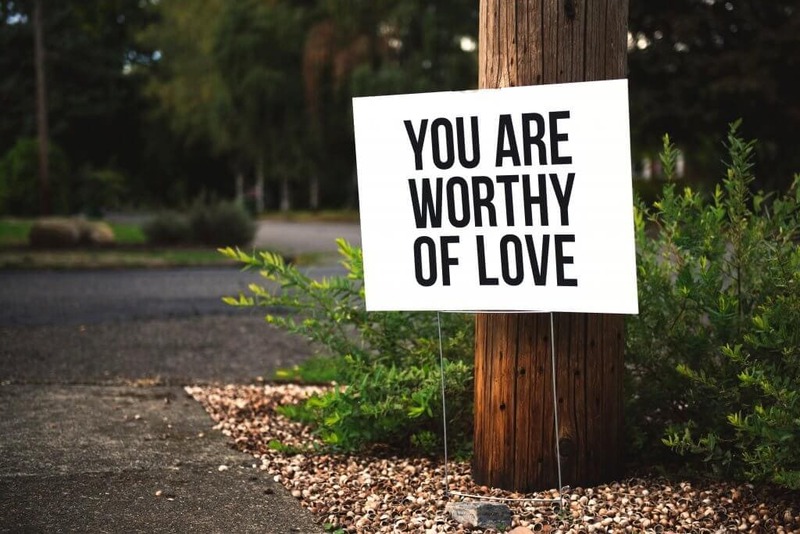 If you allow yourself to do the work to find your own version of healthy, I think you’ll find that your life can be fuller, richer and more satisfying than you can imagine if you’ve been chasing a number on a scale to find happiness. Happiness is not found in a number on the scale, it comes from within, and I at 36 years old I finally understand that that is where I want to put my focus. I’m going to help you break this all down to simplify your healthiest lifestyle yet. It’s going to be awesome if you choose to take the leap with me. 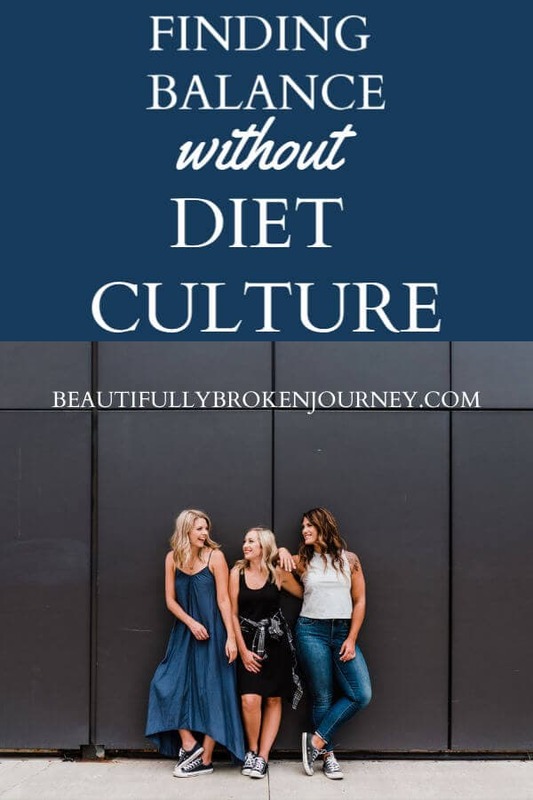 Let’s ditch diet culture and it’s empty promises forever. I believe in you, and I know that if you want freedom from food and you are willing to work for it, you can have it. I’m here to help with the guidance of Balance365 Life. You can join the Balance365 program here! I’m so excited to see that you’ve partnered with Balance365. I joined their program about a year ago but haven’t gone through the whole thing yet. I got partially through and then stopped. This might be just the thing to get started again. I am in that same space where I want to eat intuitively but do feel like I need to do some work to get to a happier, more comfortable weight for me. Thank you so much for this post. It is the perfect time! Hi Hanna! I hope this helps spark the fire to get back into it! Please let me know how I can help! !